A contemporary take on the celebrated ‘Grotesque’ series of fonts created by the Stephenson Blake type foundry in Sheffield, England. The original cut of ‘Grotesque No.10’ by Stephenson Blake was the principal source of inspiration for the design of our family of new fonts. Design note: The fonts were updated and re-released January 2019 – Semibold, Semibold Italic, Extrabold, Extrabold Italic, Black and Black Italic styles are now a consistent part of the family. We also added a supporting mini family of condensed fonts - 3 styles only - originally designed and commissioned for The Royal Institute of British Architects Members Magazine; Riba J in 2013. Note: If you require the legacy version of the Grot10 fonts then please get in contact. 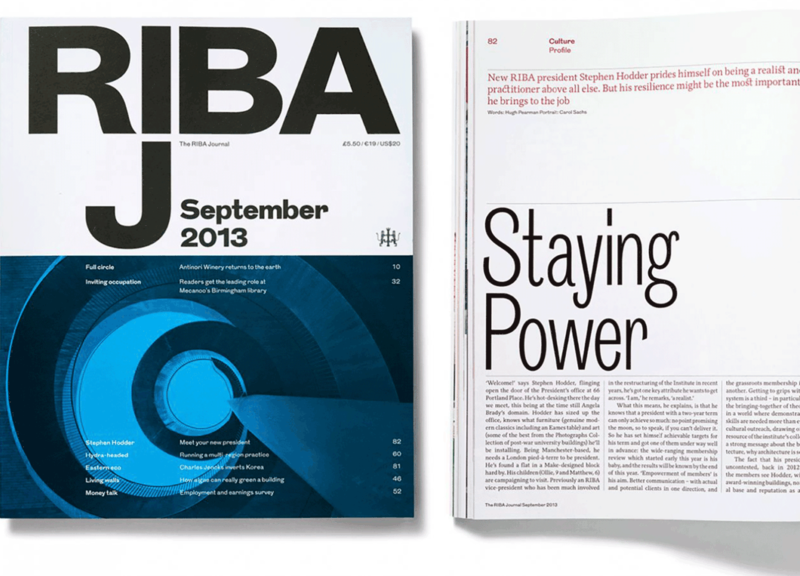 Spread: The Royal Institute of British Architects Members Magazine; Riba J. Design by Matt Willey. 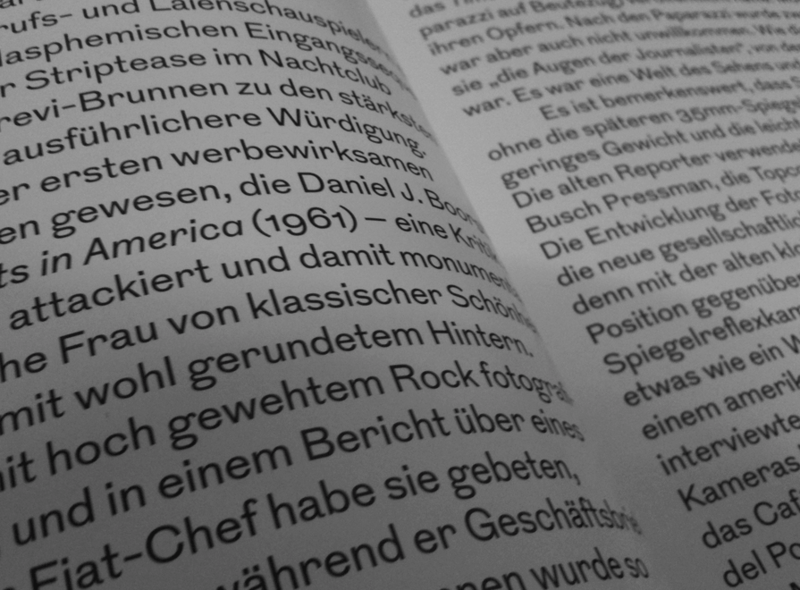 Grot10 Condensed fonts were especially commissioned for this redesign in 2013. 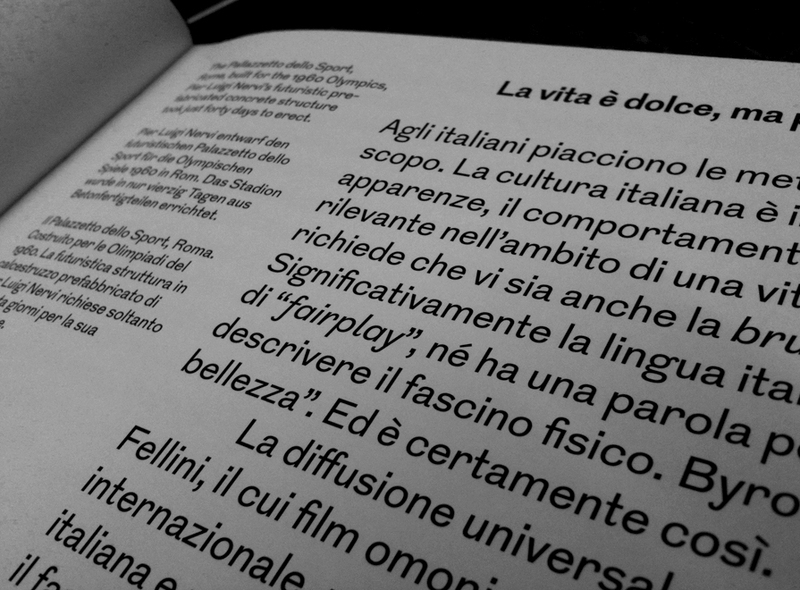 Other fonts used in the magazine: FM, Grot10 and A2 Typewriter.